Join us for a beautiful night of heartfelt messages channeled from your loved ones on the other side. Internationally renowned, gifted and heart-centered spiritual mediums Lynn Van Praagh-Gratton from Long Island and Elisa Malangone from Denver, Colorado will deliver powerful and purposeful messages from beyond. 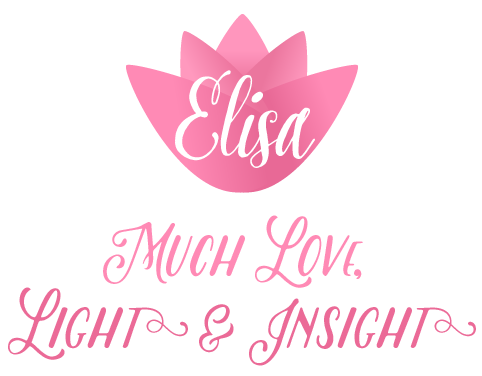 Elisa will also be available for private readings – please email Elisa@ElisaInsight.com to book your appointment. Join my newsletter for the latest news and exclusive updates. ©2018 Elisa Malangone. All rights reserved. Disclaimer: By agreeing to use Elisa Malangone’s services you are agreeing to these conditions. Information received from sessions with Elisa Malangone are not to be substituted for Medical, Legal or Financial advice. Elisa Malangone is not responsible for a recipients interpretation or actions based on information given in a session.